“Mr. Abdelkader Bensalah has a Moroccan nationality. He can be a minister or a governor, an administrative director, but it is forbidden for him to be a President,” he said. 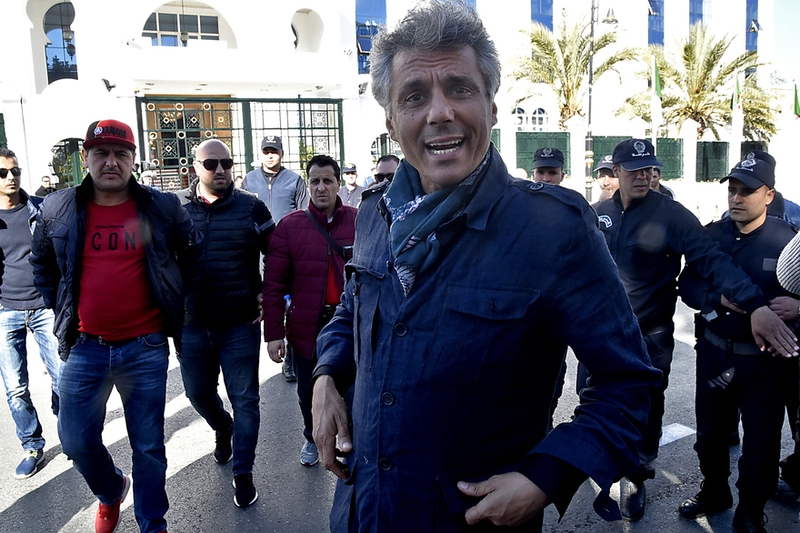 Rabat – Political activist and businessman Rachid Nekkaz has called on Algerians to boycott the July 4 presidential election. 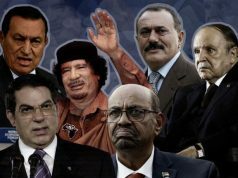 Nekkaz is one of the most outspoken opponents of Bouteflika’s regime. 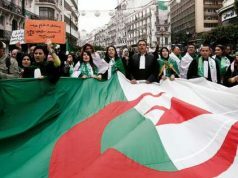 The activist also attempted to run for the election that was planned for April 18 before the resignation of former Algerian President Abdelaziz Bouteflika. Nekkaz shared a nine-minute video on his official Facebook page calling Algerians to boycott the election. 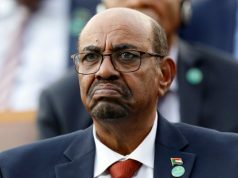 Nekkaz also condemned the appointment of Abdelkader Bensalah on Tuesday as an interim president in the transitional period before the election. The politician said, “Mr. Abdelkader Bensalah] has a Moroccan nationality. He can be a minister, a governor, a director of an administration, but it is impossible for him to be a president,” referring to the country’s constitution. 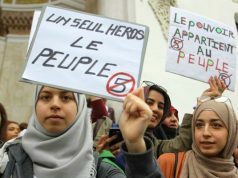 The politician’s remarks were echoed by other political activists in Algeria. The head of Algeria’s Justice and Development Front Party, Lakhdar BenKhellaf, also opposed Bensalah because he was born in Morocco. Nekkaz also commented on the day Algerian parliament chose to hold the presidential election. The politician marched in numerous protests, and in February was beaten and violently thrown out of a protest by police forces. In March, Swiss police arrested Nekkaz when he attempted to check on Bouteflika’s health situation at the Geneva University Hospital. A police spokesperson, Joanna Matta, said that the hospital filed a complaint against Nekkaz for trespassing. 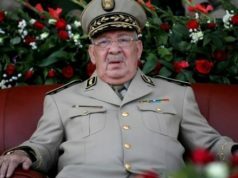 In response to his arrest, Nekkaz said in an interview with France 24 that every Algerian has the right to know the president’s health status, and the government should not keep it a secret. 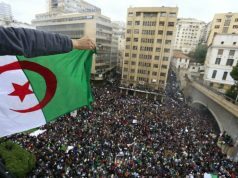 Protests in Algeria escalated when police used water cannons and fired tear gas to disperse protests. Authorities later announced that 108 protesters were arrested in Friday clashes. There are also reports that 27 policemen were injured as demonstrations escalated.